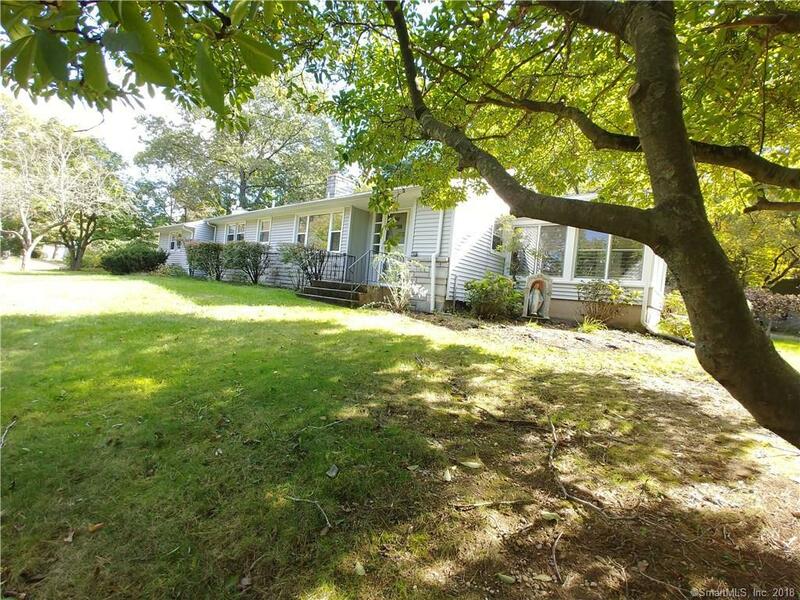 Here's your chance to live in a private setting in lovely location on gorgeous grounds This lovely home offers 3 bedrooms, 1 1/2 bath ranch with spacious living room, eat in kitchen, sun room and garage. Fireplace for decoration only. Must have excellent credit and no pets, non smoker.